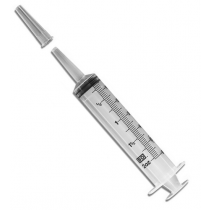 Syringes are essentially a small, manual pump device used for medical procedures. 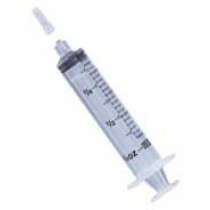 Syringes are used for injections, fluid removal or irrigation. 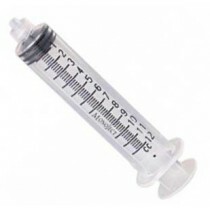 Choosing the Right Syringe can often be difficult. 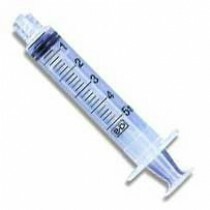 For injections, syringes are often fitted with a needle. 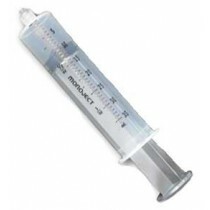 For fluid removal, syringes may be fitted with a needle or with medical tubing. 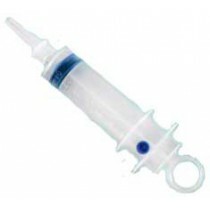 Irrigation syringes have a special tip and are commonly used by themselves or with tubing. 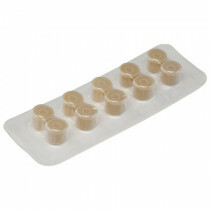 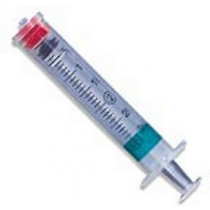 Medical Syringes are made with plastic or glass to allow visual inspection of the contents. 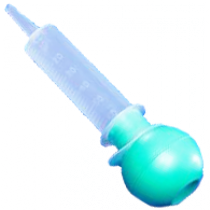 This visual capability helps to facilitate more accurate dose measurements. 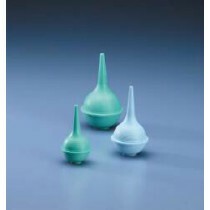 Plastic syringes are usually considered disposable while glass syringes are usually sterilized after each use for later reuse. 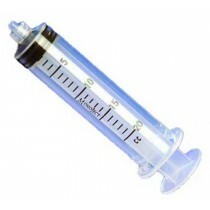 The parts of a medical syringe can be viewed on our Anatomy of a Syringe infographic. 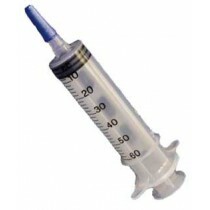 At the bottom of this page is an infographic displaying Syringe Selection Criteria. 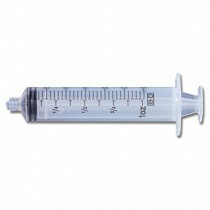 Important considerations when purchasing a syringe include medication dose size (see Syringe Size Continuum), syringe tip (see Syringe Tip Selection Criteria), dead space and safety. 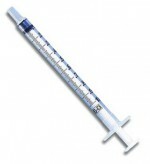 Syringe size is determined by the amount of fluid or dose volume to be injected or withdrawn. 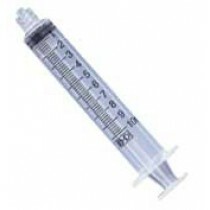 Syringes are manufactured by centimeter (cc) or milliliter (mL) sizes. 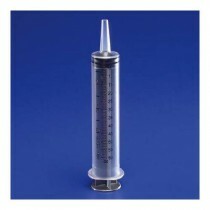 The larger the syringe size, the lower the flow pressure. 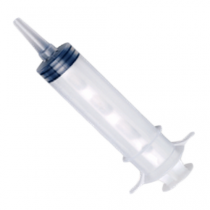 Central line injections are usually conducted with syringes of 10 mL or higher to reduce the risk of rupturing the tubing from too much pressure. 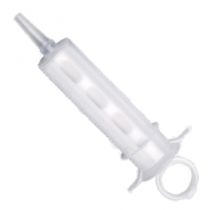 There are four major syringe tips in use--luer lock, slip tip, catheter and eccentric. 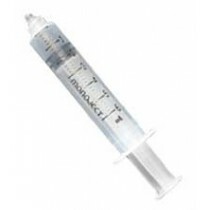 If dead space is a concern, a syringe with a permanently attached needle would be a better selection. 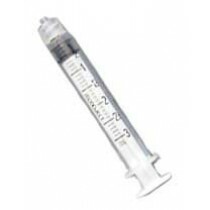 To help protect the health of caregivers, safety syringes may also be an important consideration. 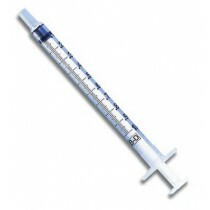 Choosing the right syringe can be easier by referencing the Syringe Selection Buyers Guide.